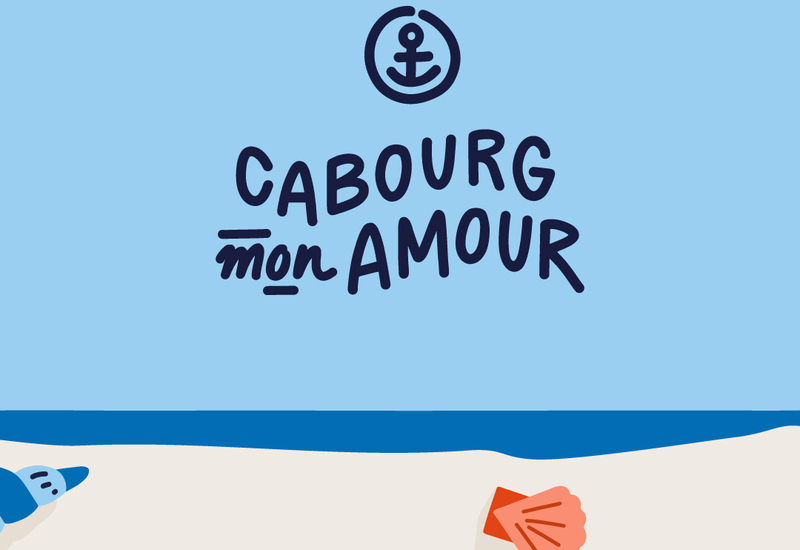 Purchase Your CABOURG MON AMOUR festival tickets here! 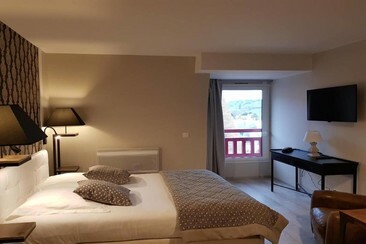 Sweet Home Appart Hôtel Deauville Sud is situated in Saint-Arnoult, 3 km of the center of Deauville, 4 km from Deauville Beach and 5 km from the Batteries du Mont Canisy. This Norman-style residence offers fully-equipped studios. The 37 apartments are completely equipped with kitchen area, bathroom, corner office, television in IP with screen-dish and WIFI connection. 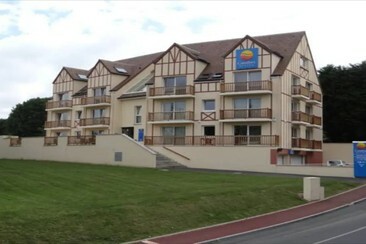 La Champagne Ardenne is located in Cabourg, 500 m from Cabourg Casino, 500 m from Cabourg Beach. The property is also 2.3 km away from Cabourg Racecourse. 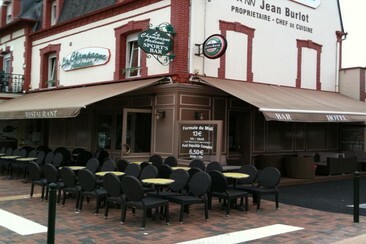 The nearest airport is Deauville – Normandie Airport, 22 km from the hotel. Rooms offer free Wi-Fi & flat-screen TVs. All have en suite, shower-only bathrooms, but some have private toilets. Le Trophée by M. Hôtel-spa Deauville is located in the centre of Deauville, only 200 m from the sea and the casino. You’ll also be able to enjoy all the shops for your shopping trips and the different restaurants near the hotel. Plus, you and your family will adore all the cultural, leisure and sports activities in the nearby area. It features a seasonal, heated outdoor pool, sauna and steam bath. Decorated in a Colonial or classic style, the guest rooms have a seating area, minibar and satellite TV. The private bathrooms include a hairdryer, and some rooms offer a spa bath. Suite Hôtel La Loggia By M Spa is located in the town centre of Deauville, just 450 m from the sea. The property is housed in a secured building, which will be accessed by a key card. 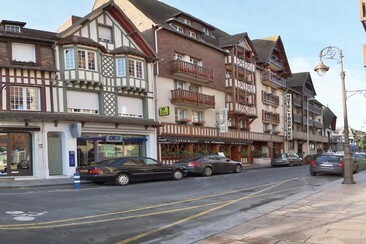 Deauville Train Station is 1 km from the hotel and Trouville is 2.3 km away. Cabourg can be reached within 35 minutes by car. Guests staying at Suite Hôtel La Loggia By M Spa will have access to a range of services such as a bar, a seasonal outdoor heated swimming pool in the Hotel Le Trophée, located right across the street. Rooms come with open-plan kitchens/lounges with pull-out sofas and satellite TV. Cabourg Mon Amour is an eclectic music festival in Normandy, France. Held on the beach at Cabourg, the festival's inviting, intimate and inclusive atmosphere is just part of what makes the three day affair such an enticing prospect. The main draw, as you may expect, comes in the form of a diverse and interesting lineup that showcases ascendent stars and established favourites from across the alternative, electronic, pop and hip hop scenes - both French and international. Approximately 25km north east of Caen, La Plage de Cabourg is a beautiful sandy beach on France's Norman coast.